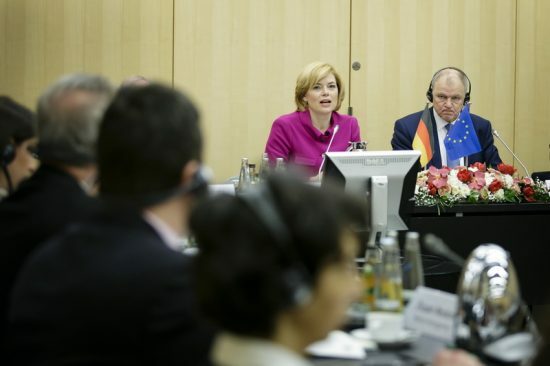 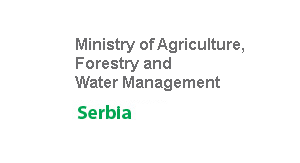 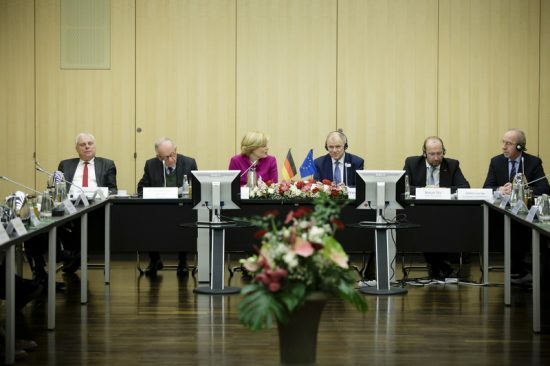 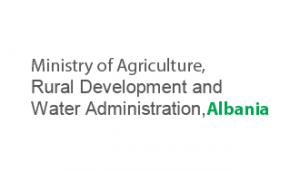 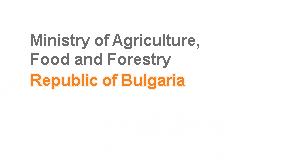 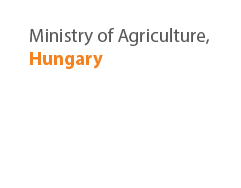 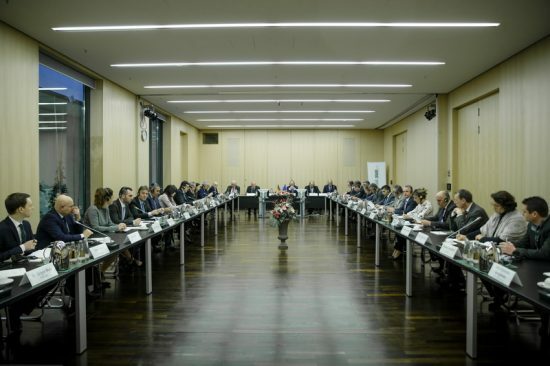 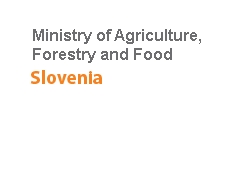 In light of the Berlin Process, the German Federal Ministry for Agriculture and Food (BMEL) in cooperation with the Regional Rural Development Standing Working Group in Southeastern Europe (SWG) hosted a meeting of Ministers of the Southeast European countries/territories, entitled “Potentials of Agricultural Trade”. 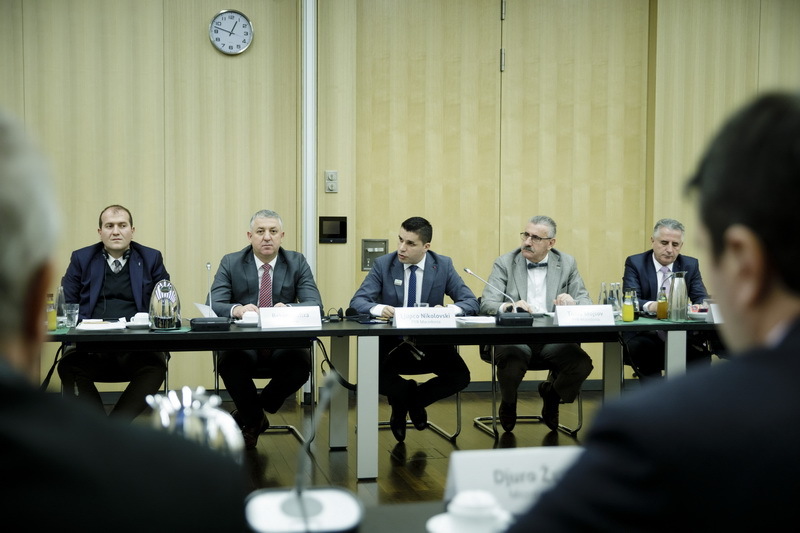 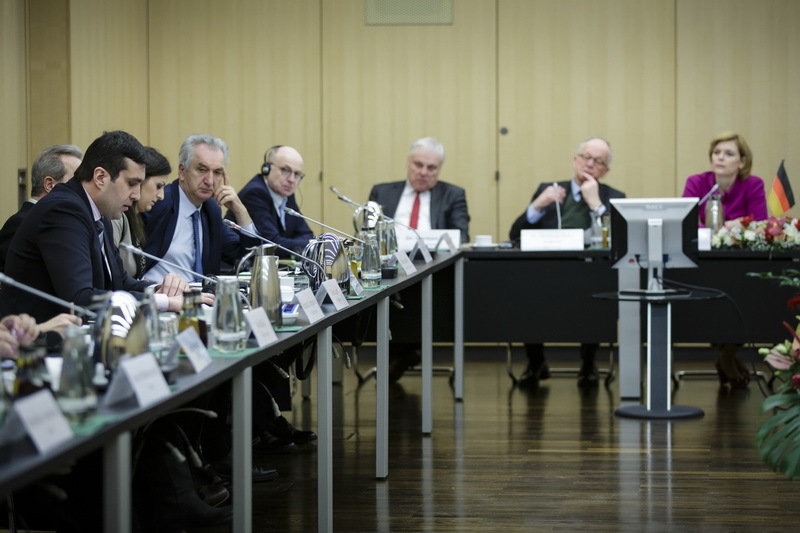 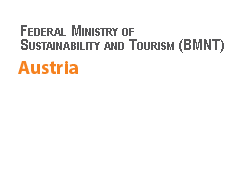 The meeting was held on 20 January 2019 in Berlin, where Ministers of Agriculture and Heads of Delegations from the Southeast Europe met with the BMEL Federal Minister H.E. Julia Klöckner and State Secretary Dr. Hermann Onko Aeikens, EU Commissioner Vytenis Andriukaitis, and DG Agri representative, Mr. John Clarke. 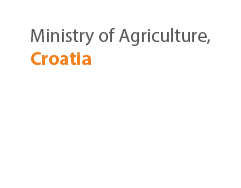 The discussion focused on regional cooperation and the cooperation of the SEE countries with the EU, related to potentials of agricultural trade. 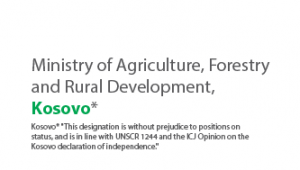 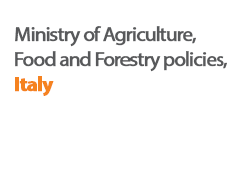 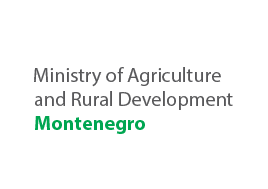 Emphasis was given on free and fair trade facilitation and removal of barriers that prevented it; cross-border exchange of expertise, know-how and information; regional harmonization of the agricultural policies of the SEE countries, as well as alignment of the policies with the EU legislation;importance of development and strengthening of producers’ organizations to improve the competitiveness of the small fragmented farmers in SEE; potential of IPARD in modernizing the agricultural sector in SEE. The policy dialogue platform provided by SWG was openly regarded as highly important and fruitful by all Ministries present and the meeting was acknowledged as a positive instrument that led to further strengthening of the cooperation among the SEE countries and the EU. 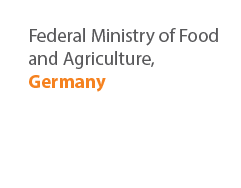 The meeting was organised following the 11th Global Forum for Food and Agriculture (GFFA), held in Berlin from 17th to 19th January 2019 under the name “Agriculture Goes Digital – Smart Solutions for Future Farming”, focusing on digitalization of agricultural production and technological modernization of farming processes using big data information systems. 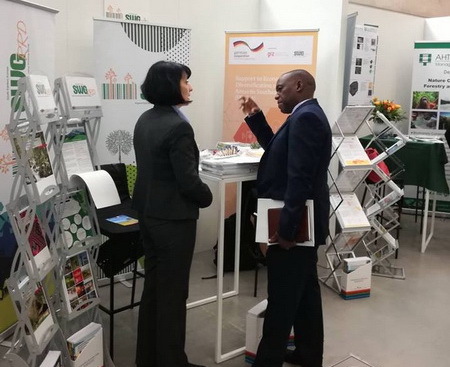 Among the diverse activities of the GFFA there was an Innovation Market where relevant organizations showcased their initiatives in the agri-food sector. 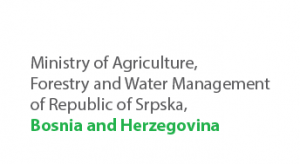 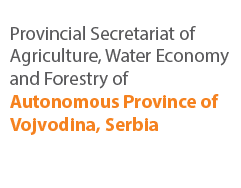 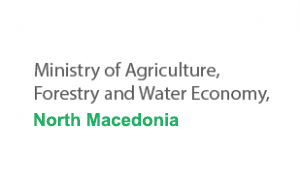 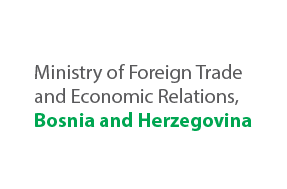 The Regional Rural Development Standing Working Group (SWG RRD) presented their activities in the Western Balkans, including the project “Support to Economic Diversification of Rural Areas in Southeast Europe“ (SEDRA) implemented with the GIZ.